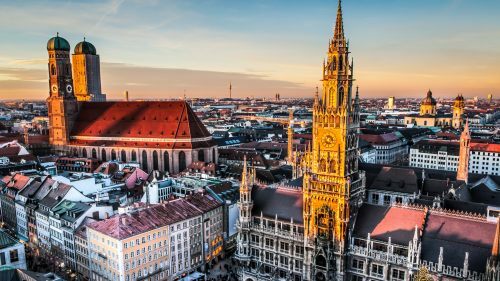 Condor is showing a few flights in June 2016 from Halifax to Munich, Germany for $579 CAD roundtrip including taxes. Note: Change the currency from $USD to $CAD before searching. The map below will show you some great deals on AirBNB accommodations in an ideal location in Munich for under $99 CAD/night for 2 people. July/August flights from Halifax to Europe are cheap on Condor at the moment - Germany is down to $558 roundtrip after tax! halifax, yhz, flight deals, europe, germany, central europe, western europe, condor, munich and muc.